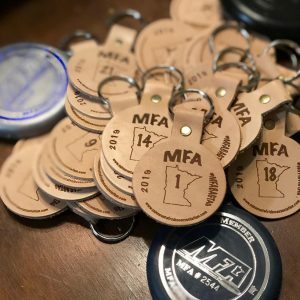 Choose this to become an MFA member for the first time (for the year 2019). 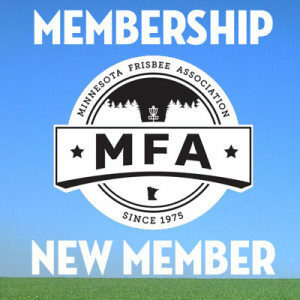 A $5 PDGA Discount Coupon Code to use when renewing your membership or joining the PDGA for the 2019 calendar year. Double Ace Pool. The MFA will double the amount of the ace pool that you take home at any MST or MDS event. 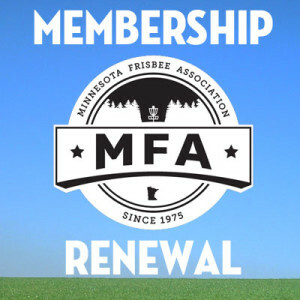 Processing time: please allow up to 4 weeks to receive your membership package.